Do your printed materials speak? Mine does! 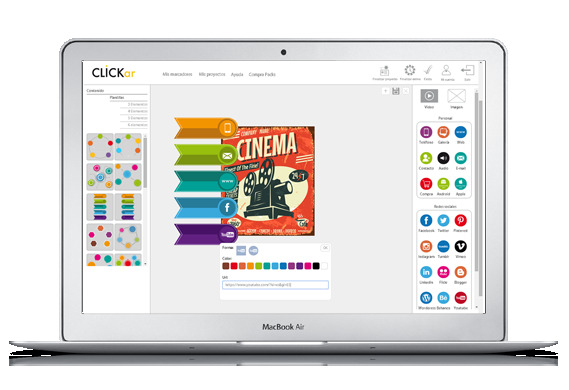 CLICKar Imagine is a tool for creating interactive content in augmented reality. Offer your clients content with the latest generation and create printed materials which differentiate you from the rest of the competition. Upload the images you want to embed with Augmented Reality. 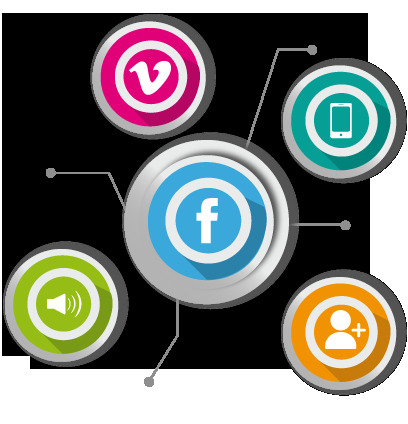 Finalize your project and amaze your clients..
We provide easy to use interactive buttons which will enable you to add content to printed materials. 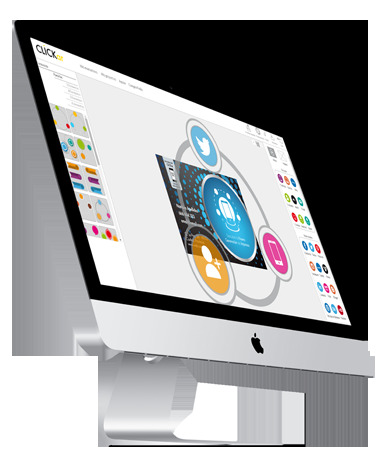 CLICKar will also allow you to create and upload your designs for publication.